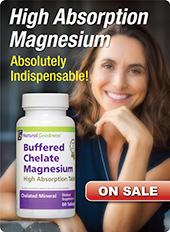 Magnesium is an important and essential mineral to the human body. It is involve in bone, protein, and fatty acid formation. It also activates the B vitamins, relaxing, calming the muscles, clotting blood, and forming adenosine triphosphate (ATP; energy currency of the cell). Magnesium is also important in the secretion and action of insulin. 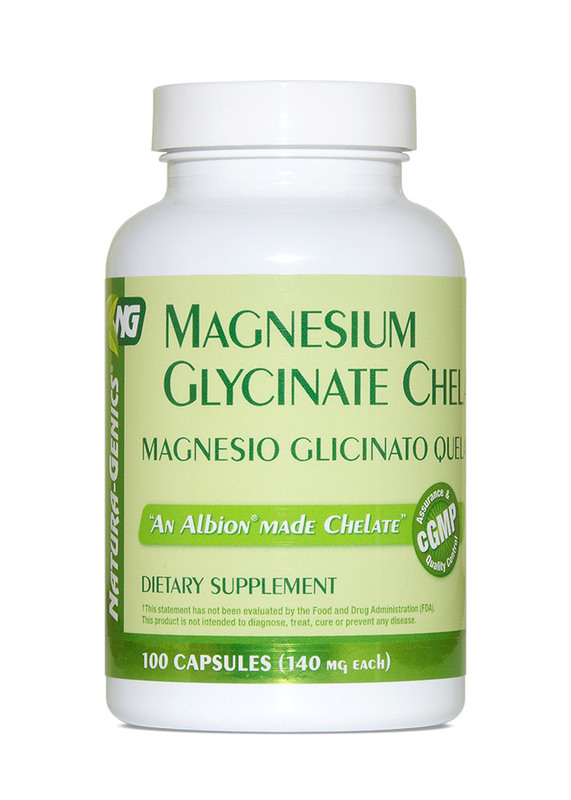 This particular type of magnesium (Glycinate Chelate) is developed by Albion Laboratories makers of excellent quality and patented amino acid chelates of various minerals. 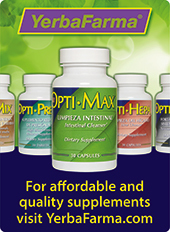 This product is highly absorbable and well-tolerated without gastrointestinal side effects. 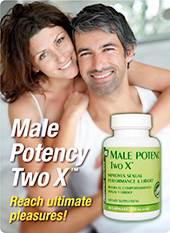 It has been combined with vitamins B1, B6, E, and selenium to increase its effectiveness.